This close to release, after this long... and still no gameplay? Slice it whichever way you like, we need to talk about the strange rollout of Red Dead Redemption 2. Delayed multiple times after first being hinted at WAY back in 2013, now we're getting trailers and in-engine looks at character models, locations and potentially game mechanics, something is still undeniably off. The reason? Both Rockstar as a company, and the shifting goalposts of an industry constantly in flux. According to a Reddit post that has now been deleted (verifiable thanks to correctly identifying Arthur Morgan and various other elements we can now see are true), it sounds like the Rockstar of the 2010s have been struggling to coalesce more than ever. Where once we had a studio that produced everything from Midnight Club to Smuggler's Run, GTA to Bully to Manhunt to The Warriors across only a few years, this decade has seen Max Payne 3, GTA V, GTA Online DLC and... that's it. Even L.A. Noire was primarily developed by Team Bondai, with Rockstar coming in at a much later role to help finish things up. The first Red Dead? That was back in 2010, and the leak mentions various troubling factors since. Rockstar have gone through something of a transition, losing key member Leslie Benzies (who was Producer on every Rockstar game from GTA III to Max Payne 3), resulting in staff morale being low across the board. As a studio or corporate identity, the entire "feel" of Rockstar has always been pretty secretive. They're a "heads down and work" set of studios, only emerging when something is worth showing to the world, but in Red Dead 2's case it's working against interest in the game itself. Put simply, gamers want to see gameplay. 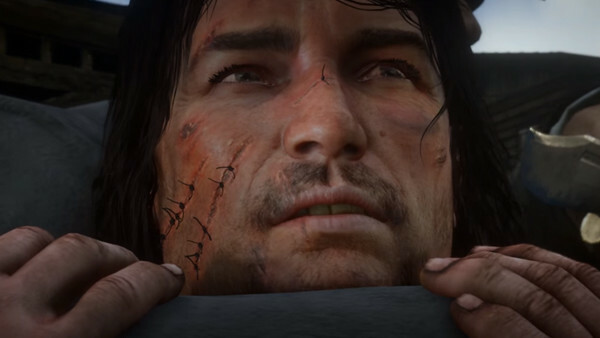 We want to see that all those years in development have resulted in something phenomenal; something new; something that justifies "resurrecting" a character whose last game saw him bite literal bullets. With GTA Online blowing up to unprecedented heights that keep GTA V in the charts to this day, it all correlates to the lack of presence RDR2 has. Why, in an industry that has proven microtransactions and constant spending is a VERY lucrative way to go, should Rockstar even bother releasing a single-player focused game? To many trying to get a handle on monetisation vs. consumer-friendly implementation, it feels like an indulgence, rather than the 'right thing to do' from a business standpoint. 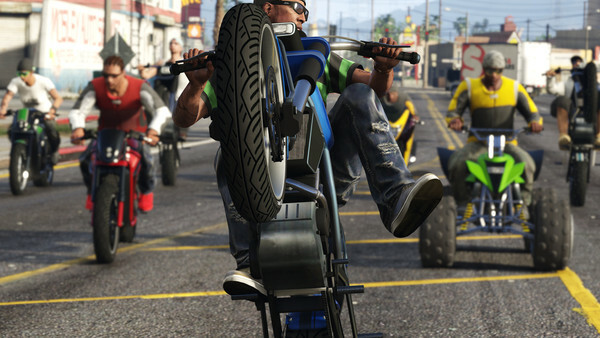 Even Take Two's Strauss Zelnick has discussed how his company and Rockstar's approach to GTA Online is "under-monetising" players from an industry perspective, considering the amount of content put out for GTA V for free, but thankfully acknowledged the ethical ramifications of adding optional spending to every last part of a game. Speaking at an annual tech conference, he firmly stated "We're not going to grab the last nickel", but you also can't get away from a product that makes multiple million dollars a DAY. Back to Red Dead 2's insider leak, and everything starts to make sense. 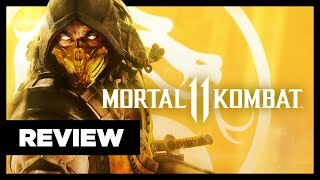 The reason we haven't seen gameplay is because the team haven't been able to get a whole lot of new mechanics or ideas off the ground in this time. 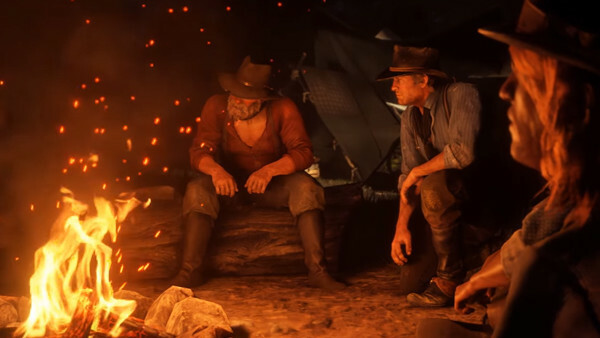 Rockstar's higher-ups and key decision makers reportedly knocked back various vertical slice demos and concepts, resulting in frustration and the project entering a "development hell". 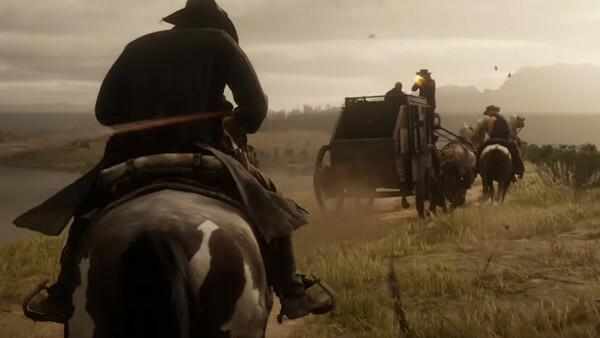 It certainly explains why Rockstar have been more cagey than usual, and why we haven't seen one of their usual narration-heavy trailers breaking down every new feature. The sad reality could be, that there just aren't many new features to show at all. Think about what GTA V is, as a game. Sans the experimental and mature tone of GTA IV, 2013's release played things VERY safe, focusing on smoothing over edges in gameplay and delivering a story that was loaded with set-pieces and forgettable dialogue. This transferred to GTA Online, forming the perfect foundation as a "platform for content" Rockstar then plugged copious amounts of DLC into over the years. It's this changing of their approach to game design; of minimising risk and doubling down on expenditure methods, that will likely fold into Red Dead. We know Rockstar claimed the domain for "Red Dead Online" and that they're planning a battle royale mode - something GTA V experimented with in its Smuggler's Run update. Whether all of this does actually worry you or not i.e. whether you're a regular GTA Online player or not, is down to each individual, but it might be time to temper those expectations far more realistically.